You will learn how to train dogs to do a variety of important life saving behaviors that all dogs should know and practice as well as safety behaviors. Do you or your clients have a difficult time getting dogs to take medication? This webinar will go over a few different ways on how to get your dog to take and enjoy taking his medication, without any struggle. Finally giving your dog medication will be easy and stress free for you and your dog. 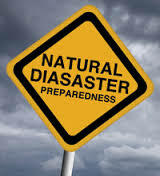 You will also learn what you would need if an emergency or disaster strikes, such as first aid kits and what to put in them, handouts that could help you relocate your dog if they were to go missing and other valuable ideas on how to be prepared for anything. Accidents, emergencies and disasters happen when you least expect it. Are you prepared? Do you know what you would do? Do you have a plan? What to do if you are separated from your dog or pet. What to think about and plan for if you are evacuated with your dog or pet. Pamela Johnson is a certified professional dog trainer through the CCPDT and is a professional member of the APDT and a member of PPG. 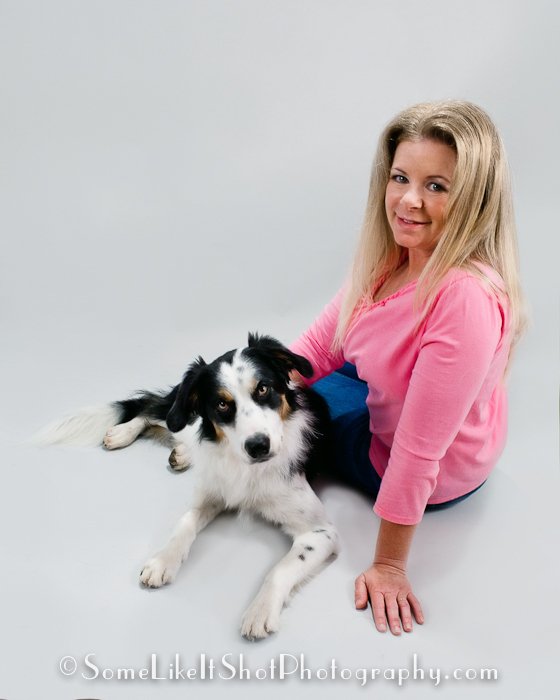 Pamela is a clicker dog trainer and educator in San Diego, California. Pamela began her training career when growing up on a small farm where she trained the family dogs, cats, and horses. She learned about clicker training and behavior modification through reading books, attending Clicker Expos/APDT conferences, watching dog training videos and taking numerous classes with her own dogs. Pamela believes it is important to continue learning throughout ones life and she loves finding new ways to train dogs. Pamela started her own business, Pam's Dog Academy in 2007.